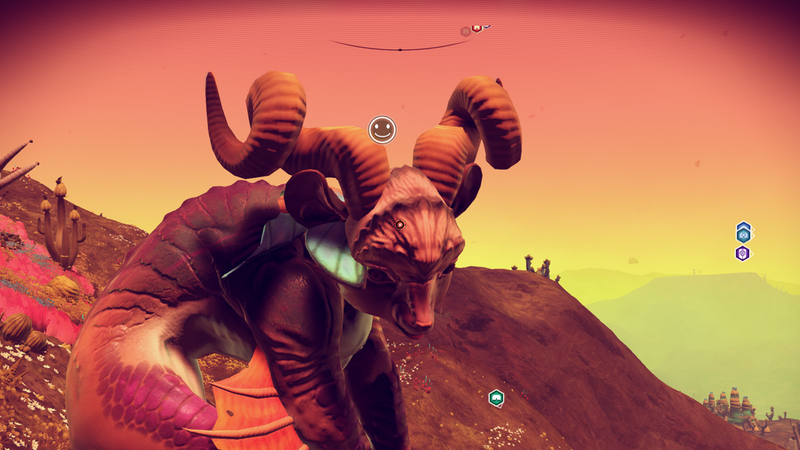 You never know what you might find while out and exploring in No Man’s Sky. Players everywhere are making their way through galaxy right now, and in some planets, they’re finding all sorts of fascinating flora and fauna. I’ve compiled some images of the best discoveries players have made below, but feel free to share your creatures in the comments, or to email any outstanding ones to me directly at patricia@kotaku.com so that I can add them to this post.